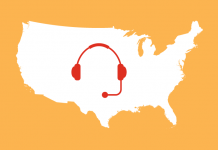 Contact Center Nation is where passionate fans of the customer experience come to learn, share, connect and collaborate. We bring dynamic groups of Contact Center, Customer Service and Customer Experience Professionals together in person and virtually. We started out in 2016 and over the coming year, we will continue to leverage a variety of outlets to provide content, learning and networking opportunities for the industry. In a time where customer experience is king, we want to help organizations identify new ways to continue to delight their customers and work towards the collective goal of the ultimate customer experience. We are currently busy lining up the hottest topics along with industry movers and shakers who will be sharing their insights, ideas and advice with you. Keep an eye out for videos, articles and live events. 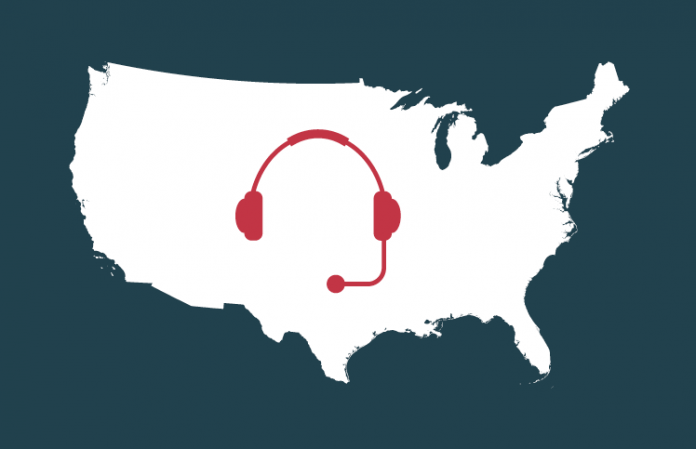 To that end, Contact Center Nation will be making a few stops along the way in 2018 with a Technology Road Show designed with Contact Center Leaders needs in mind. We will be presenting the latest technology available coupled with specific solutions to support your continued success. The events will also provide the opportunity to learn and share with your industry peers 1:1 in small groups on a variety of topics. We have witnessed first-hand the power of the peer-to-peer learning. These activities are just so valuable and already fan favorites. We love to make powerful introductions that all you to connect, share and engage with industry colleagues tackling some of the same issues you are. 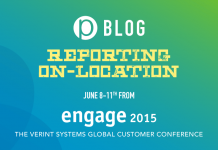 Learn first-hand how another Call Center solved a challenge you may be wrestling with right now. 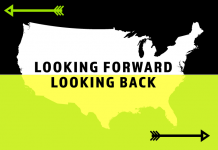 Leave with new tips, tricks and ideas you can implement immediately. We invite you to attend, learn, share and be heard. Take the information you need back to your Contact Center and position yourself as the influencer that you are. Interested in being be part of this vibrant community? We invite you to be part of this ongoing conversation. Have a story to share? Have a problem you are wrestling with? Have a case study with a unique solution you would like to highlight? We are all ears, reach out anytime. Head over to www.contactcenternation.com and take a look at the upcoming calendar. You can also follow us on Twitter and LinkedIn. Here’s to all great things on the road ahead. Download the complimentary white paper (PDF). 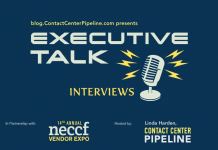 Valerie McSorley is the Founder & Producer of Contact Center Nation. She has over 20 years experience planning and producing high quality, executive level events with a niche portfolio in Contact Center, Customer Service & Customer Experience meetings and conferences.